The time for matching host kids with host families for this Christmas is NOW!!!! There are some AMAZING kids coming here this winter and you won’t want to miss out! Who can host???? ANYONE!! Married couples, single moms (Latvia only), retirees and grandparents too!!! If you’d like to view the photolisting and bios of the kids who have been selected to participate for Winter 2012 you can fill out this form. Within minutes you’ll have a link and a password and access to photos of some of the most precious little ones EVER. If you’d like more information about hosting or to ask questions about specific kids, you can contact your regional coordinator. You can also fill out the Preliminary Application, which will get your contact info into the hands of your regional coordinator! Not sure who your regional coordinator is? Click here to find out. 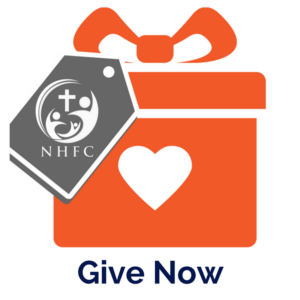 If you don’t feel led to host, or can’t at this time, please consider donating to NHFC in the form of a scholarship, you can even access the photolisting and choose which child you’d like to provide scholarship money towards. Scholarships need not be for the full amount (which is $2950 a child), any amount will help, and for some children these scholarships are KEY to finding them a host family. Scholarships are especially important for our special needs kids and our larger sibling groups, your donation could help alleviate the costs that may seem insurmountable to some interested families. You can find out more about donating scholarship money here. What do orphans look like?? ?